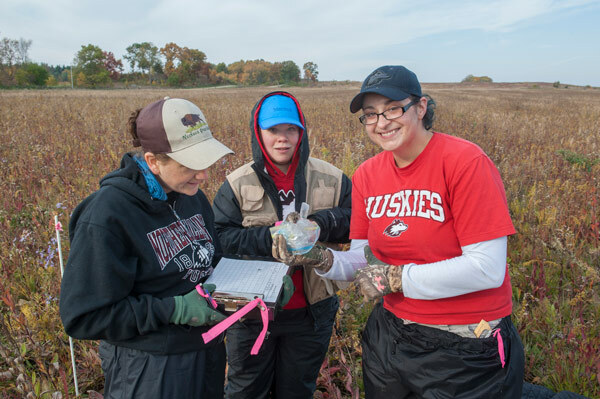 NIU kicked off the environmental studies program in 2012, and already it has become the largest program of its kind in the state, with more than 150 students majoring in the area of study. So what’s up with environmental studies? We asked students and faculty that question and came up with a list of seven reasons students are flocking to the major. NIU professor Holly Jones (left) conducting research with students Heather Herakovich and Angela Burke at the Nachusa Grasslands preserve. 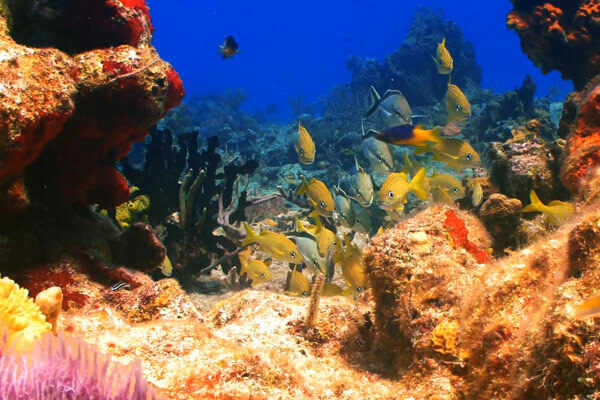 Professor Neil Blackstone and his students are studying reefs and conducting research on the serious problem of coral bleaching. Cora Dyslin suggests one more reason for choosing environmental studies. 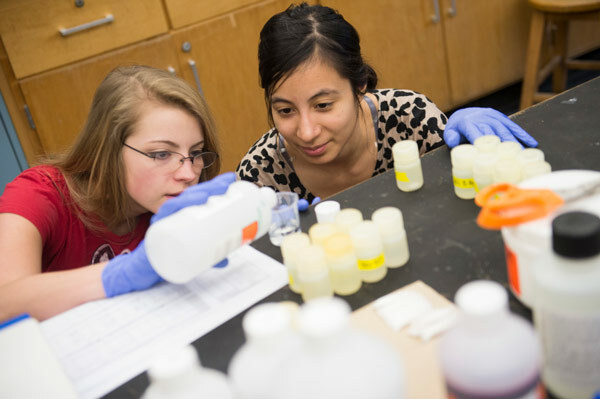 Many NIU students conduct environmental research while pursuing their degrees. Often, the work requires travel, so you could get a chance to see the world. NIU students, for example, have worked in Mexico, Myanmar, Madagascar, Indonesia and New Zealand—in addition to sites in the Midwest. 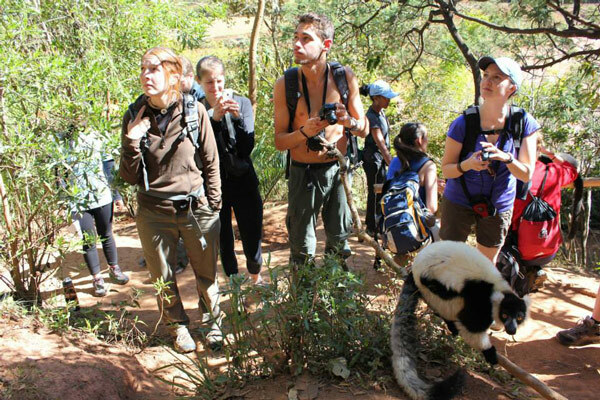 “It gives me the opportunity to travel, discover and study amazing things—and to help mitigate the damage that humans have done to the environment,” Dyslin adds. What happens to the garbage we put on the curb? How do soil microbes affect the health of people? How will climate change influence the animals around us? 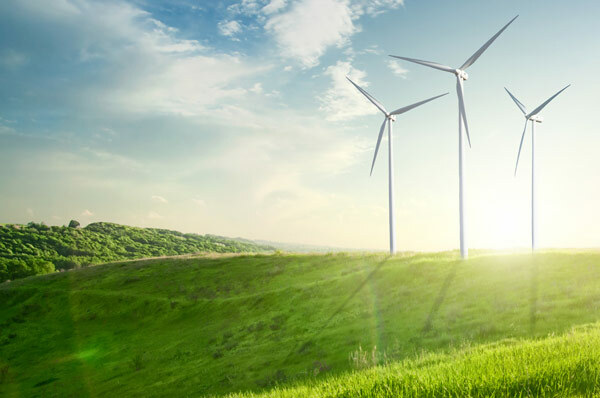 How does environmental policy impact sustainability and alternative energy? 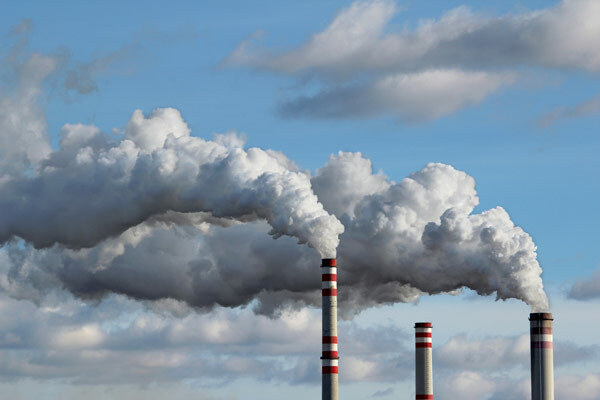 Environmental studies, as opposed to environmental science, gives you a more complete understanding of the role of people in critical environmental issues and how they can be mobilized to help solve problems. 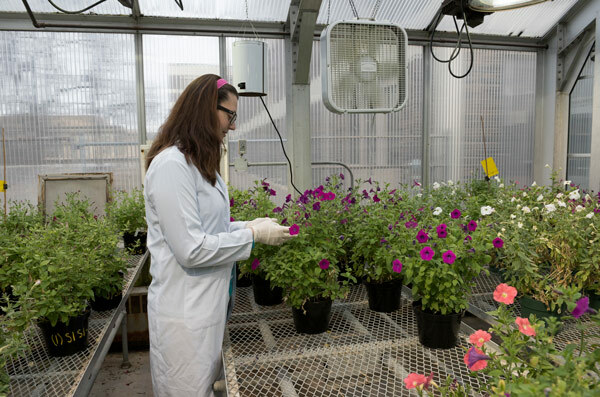 “There are far fewer programs in environmental studies than in environmental science, so we'll have a real need for individuals who can work across disciplines such as biology, economics and anthropology,” McKee says. You'll be preparing yourself for a career that can include everything from crunching numbers at a desk (that is, if you like the cubicle idea), to gathering plant and water samples in the field, to interviewing residents about disaster preparedness, to meeting with lawmakers in Washington to influence policy.